A total of five former African heads of state will be flying into Zambia this month to celebrate our first president Dr Kenneth Kaunda’s 95th birthday. “The five former leaders, who are part of the African Forum, have confirmed their travel plans to the Zambian High Commission in Pretoria. They include 79-year-old former president of Mozambique, Joaquim Alberto Chisano, who will be leading the delegation; 78-year-old former Malawian president, Bakili Muluzi; 93-year-old former president of Tanzania, Ali Hassan Mwinyi; Botswana’s 79-year-old former president Festus Gontebanye Mogae; and Namibia’s 82-year-old Hifkipunye Lucas Pohamba,” according to a statement issued by first secretary press at the Zambian mission in Pretoria, Naomi Nyawali. Emmanuel Mwamba has noted that the visit will be historic and a fitting tribute to Dr Kaunda’s great contribution to the liberation of Southern Africa, and most notably Zambia. 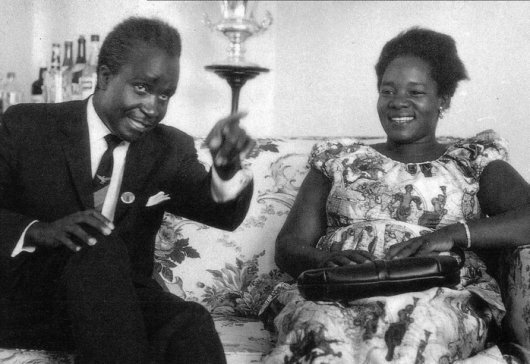 Dr Kaunda was President of Zambia for 27 years before departing office in 1991.